One thing that comes to mind when I think of the big game is the food! I want delicious game day snacks to feed my hungry family and friends. Need ideas on what to serve? 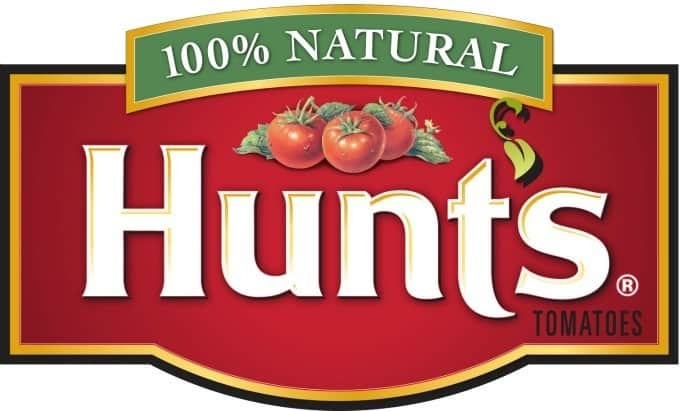 Join us on Thursday, February 4th at 11 am ET where we’ll be chatting about the big game and ideas for game days snacks with Hunt’s® Tomatoes. Prepare to be hungry by the end of it. I know I will be! Eligibility: Open to USA; visit The SITS Girls for the party rules. Five (5) winners will receive a $100 Visa gift card! Everyone who tweets during the Twitter party using the #HuntsAtHome hashtag will be automatically entered to win. Visit The SITS Girls to RSVP and let them know you’re coming! What a yummy-sounding chat! Should be lots of fun!